Magic!! 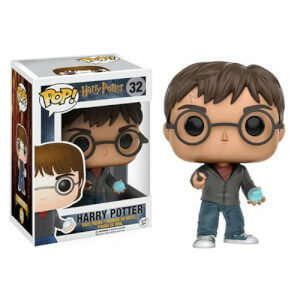 ;Harry Potters best friend Ron Weasley Appears in this Harry Potter Ron Weasley Pop! Vinyl Figure;stands approx 3 3/4" tall and comes boxed with a display window.